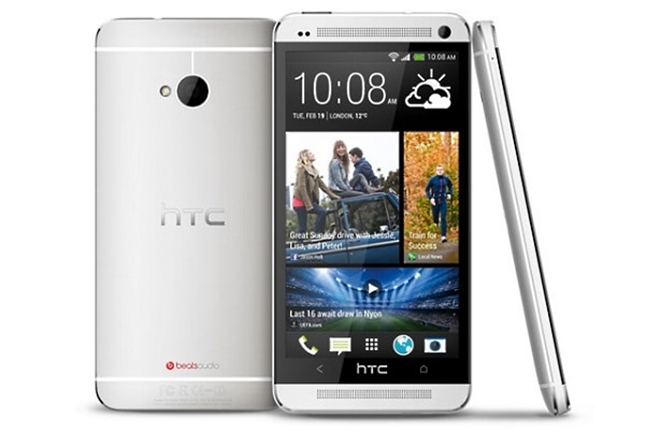 French carrier SFR has became the first European carrier to roll out the Android 4.4.2 update to the HTC One devices earlier today. According to HTC, they have imposed a timeline for the Android 4.4.2 update to be rolled out to HTC One devices by the end of this month. With that in mind, we should be able to expect more carriers to push out the update in the next few days or so. HTC has been very prompt for the past few months when it comes to rolling out software updates. Hopefully this time round they’ll be able to roll out the Android 4.4.2 update on time as well. So if you happens to own a HTC One smartphone, do check for the OTA update notification in the coming days. We’ll keep you covered once we hear any new update from the manufacturer.